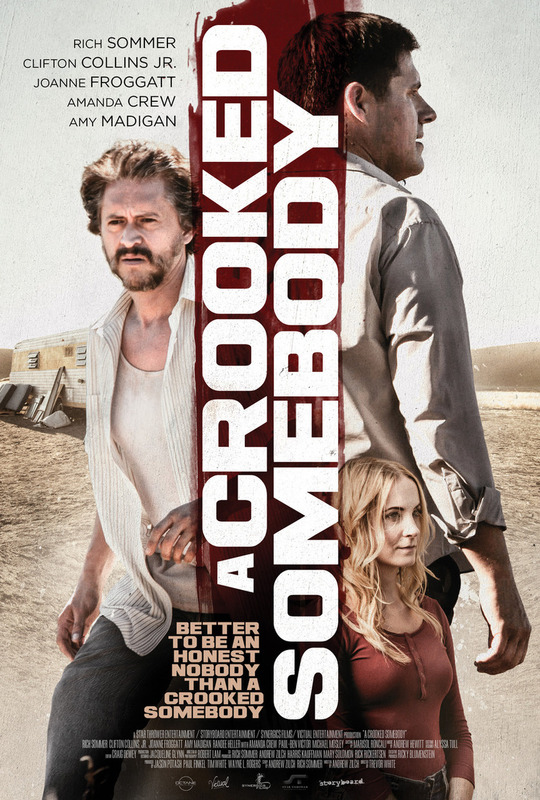 A Crooked Somebody DVD release date was set for November 6, 2018 and available on Digital HD from Amazon Video and iTunes on October 5, 2018. What do you do if you're a psychic and you get kidnapped? Do you use the situation to gain fame and notoriety? You do, if you're Bill Banning. When the psychic finds himself the victim of a kidnapping at the hands of lazy criminals, he manipulates the story to help himself get something good out of a bad situation. Will he be rescued? Will the botched kidnapping make him famous?